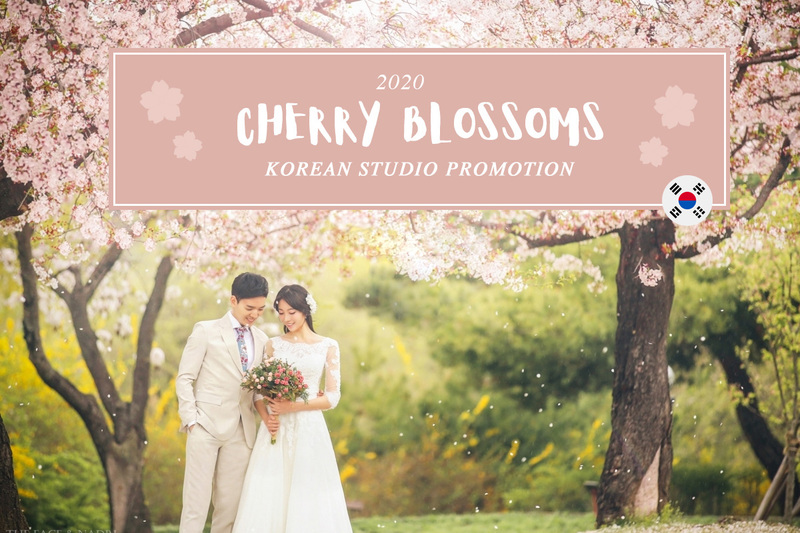 8 Participating Studios: Gaeul Studio, Gravity Studio, Happiness Studio, Bong Studio, Roi Studio, and The Face Studio, Chungdam Studio, May Studio. 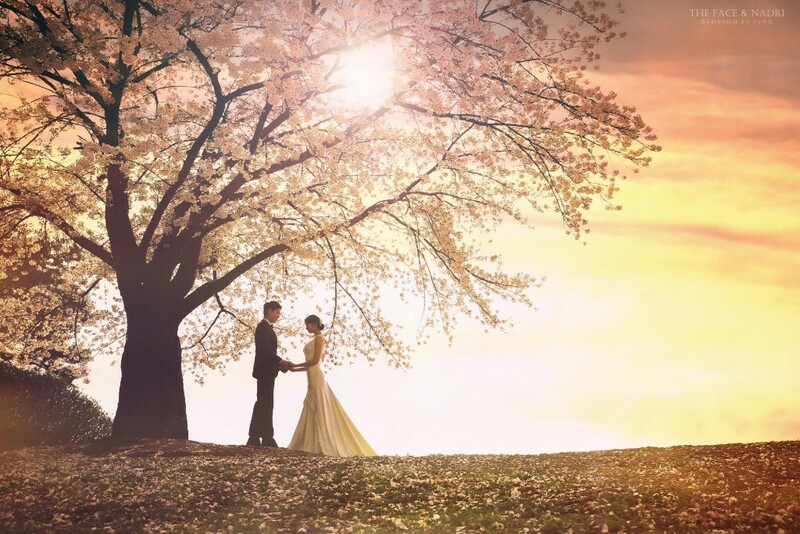 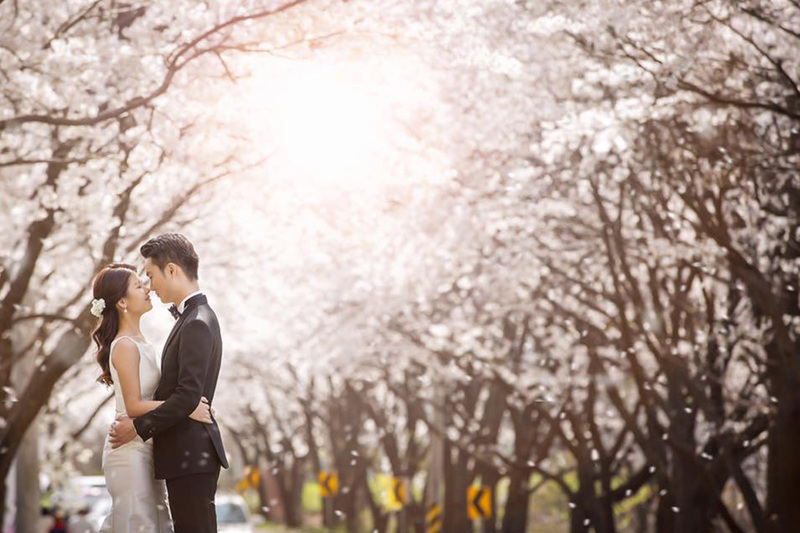 For a limited time only, we will be giving our couples FREE 4 hours of videography (4 mins highlights music video + 20mins footage video), which worth KRW 600,000! 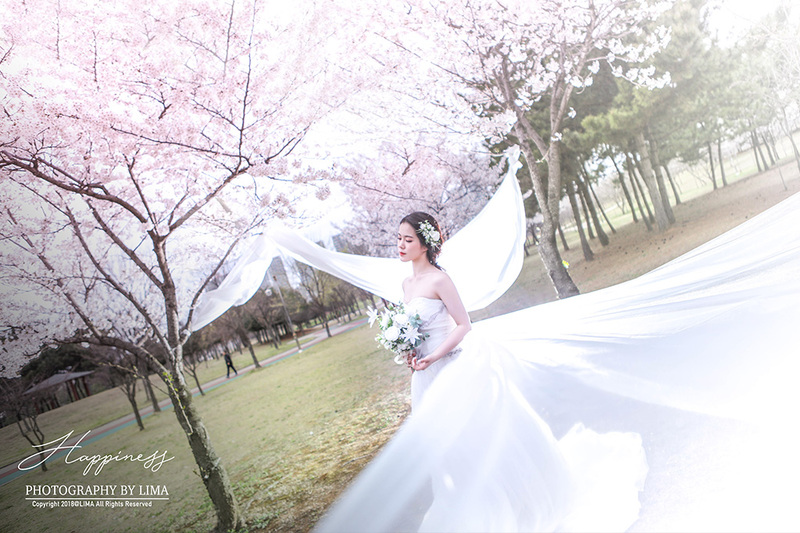 All freebies are given on top of the packages which includes: 5 hours of photoshoot, 30 edited photos, gowns and suit rental, makeup & hairstyling, transport and 30 page premium album. 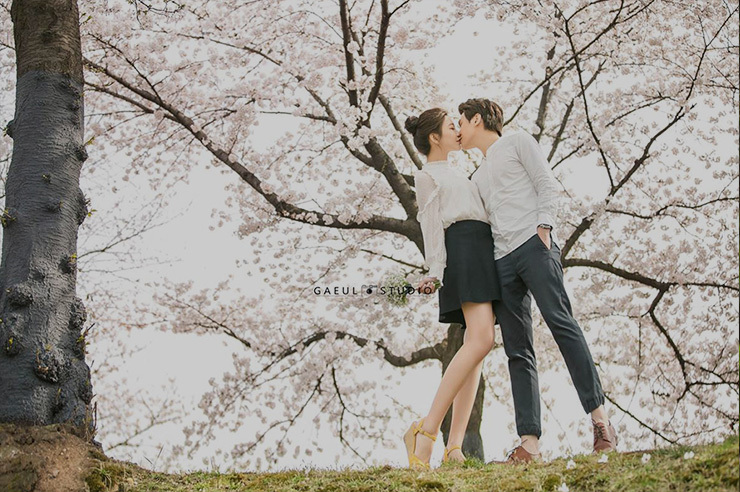 Exclusively for OneThreeOneFour clients only! 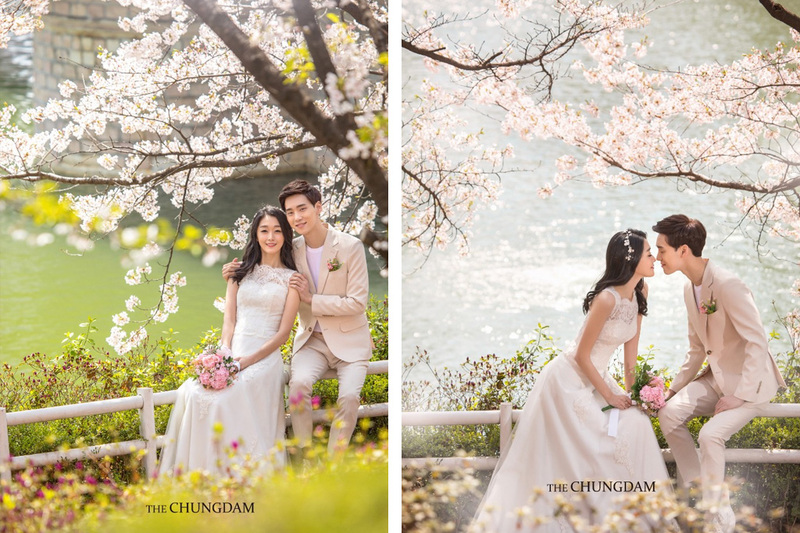 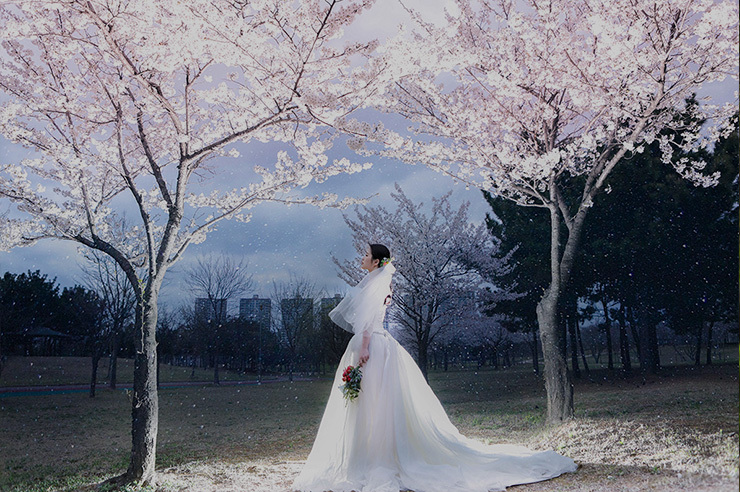 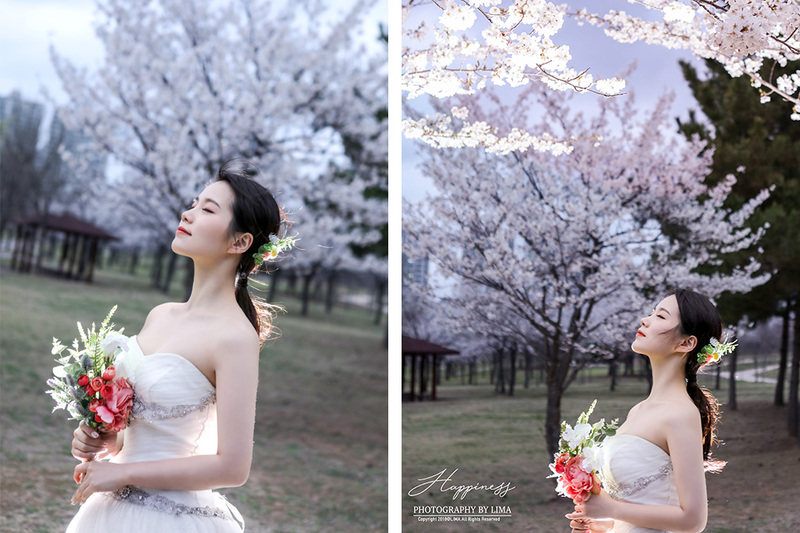 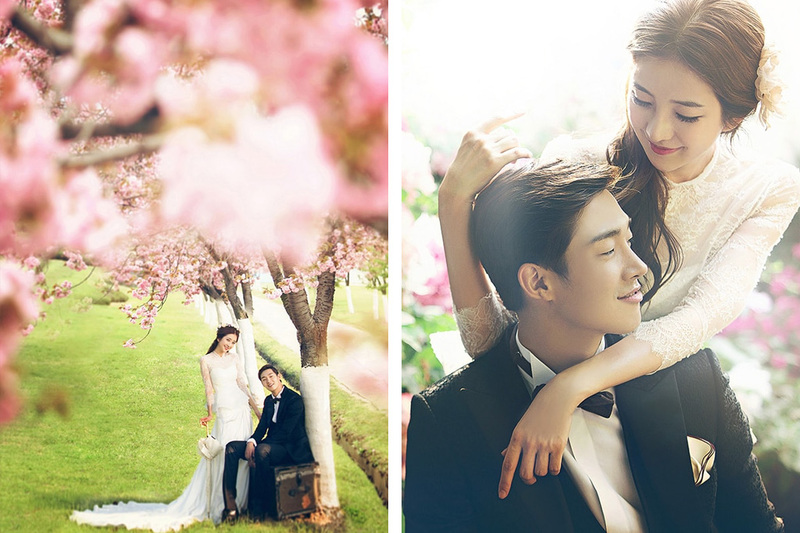 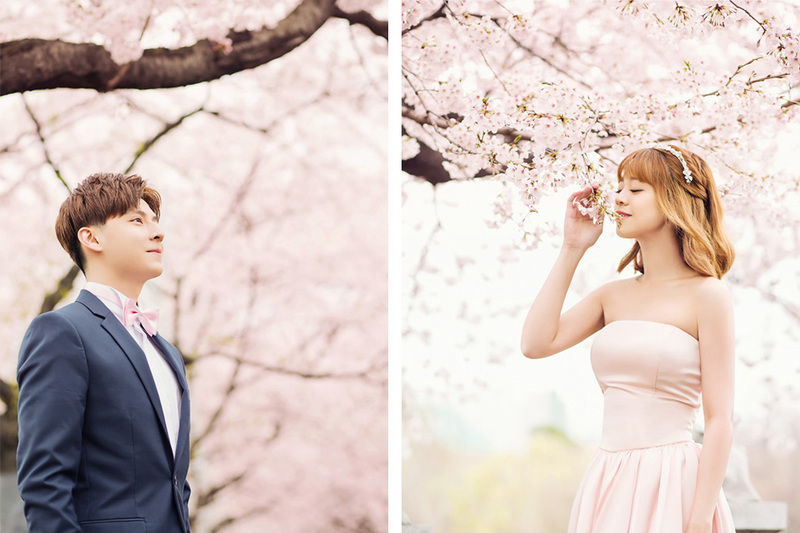 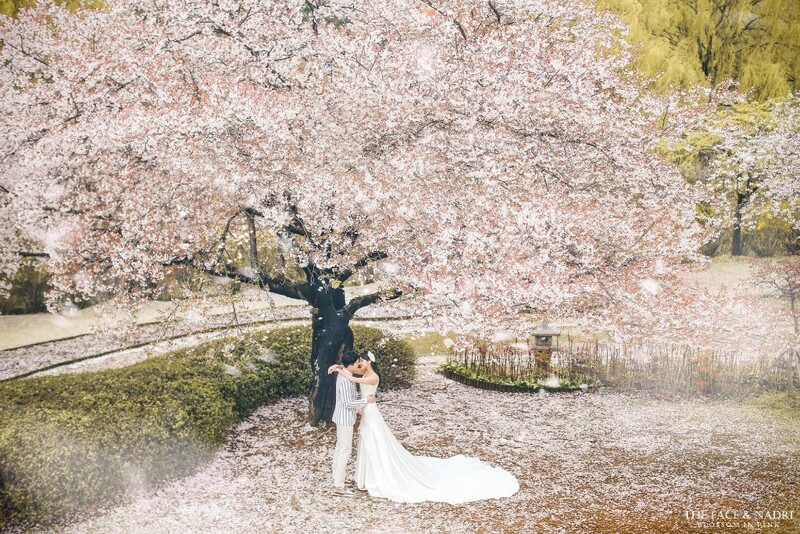 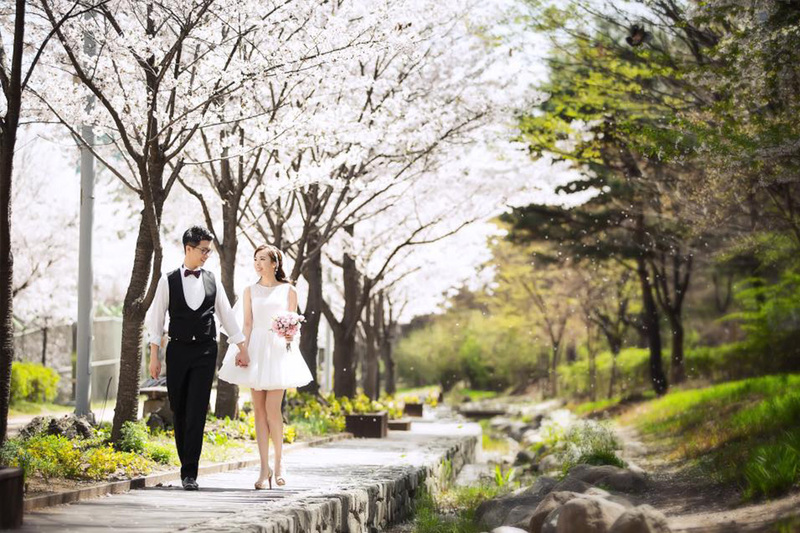 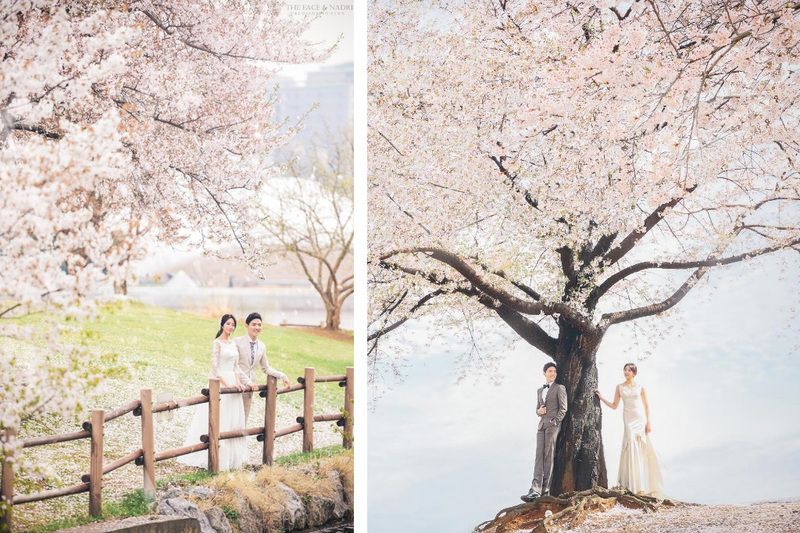 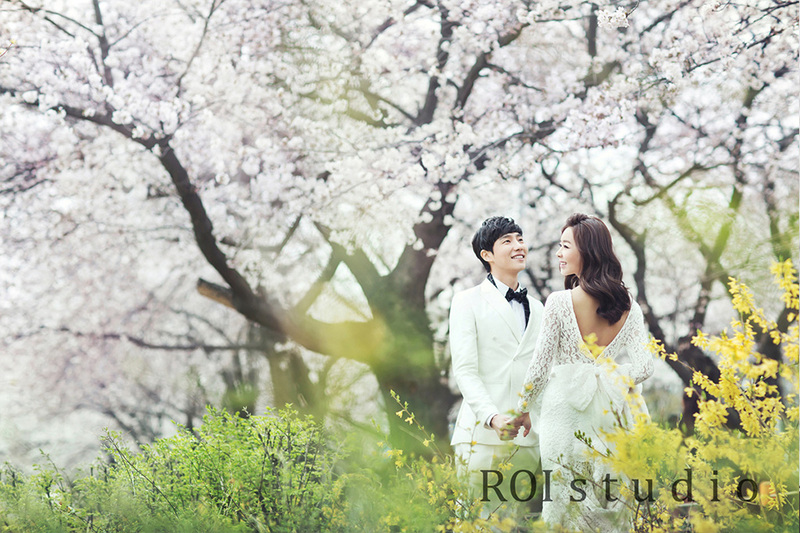 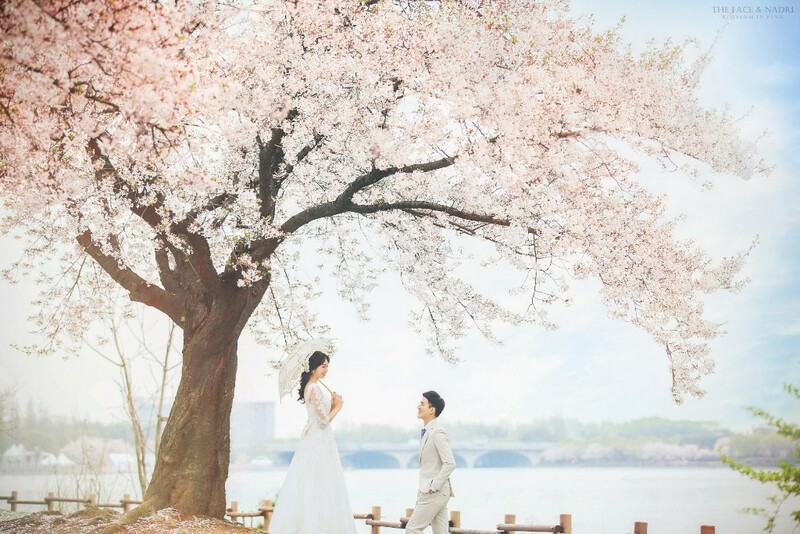 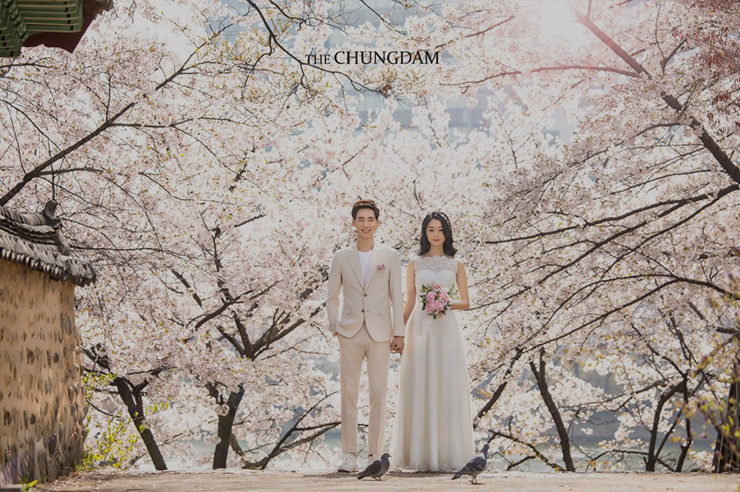 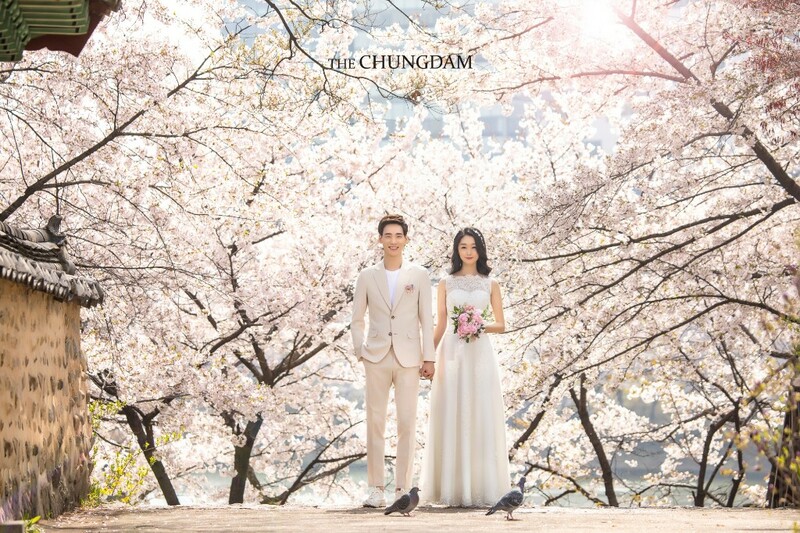 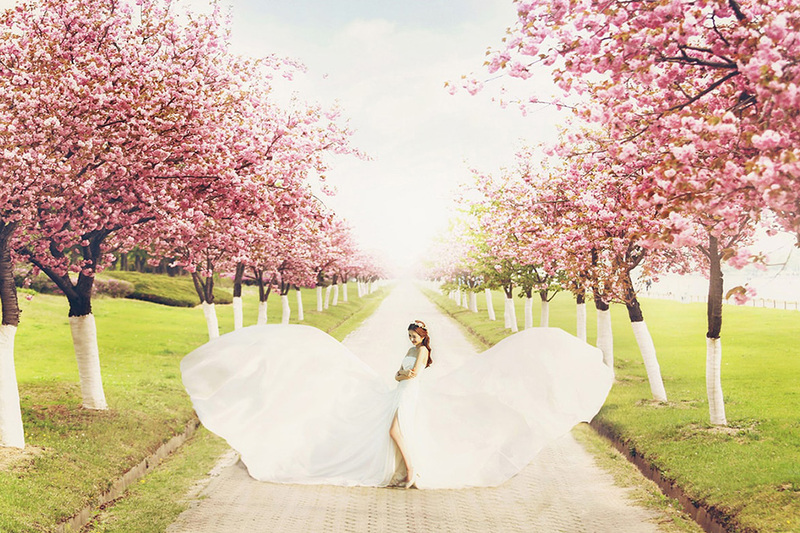 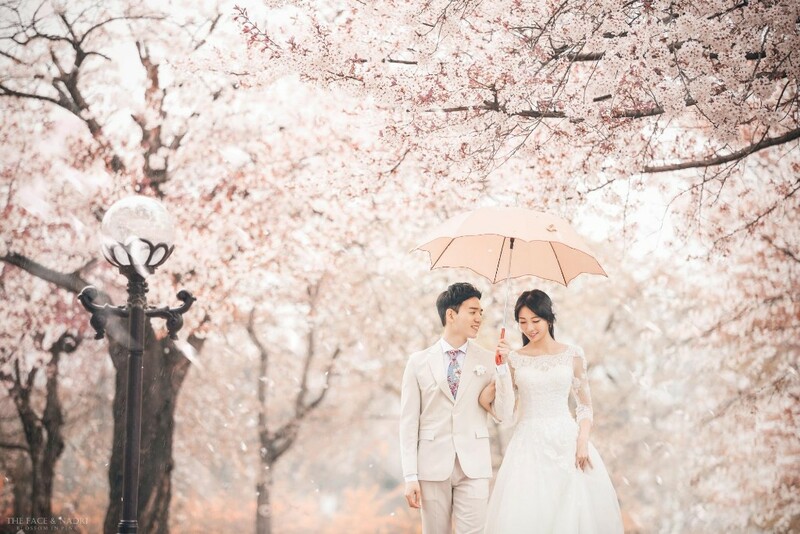 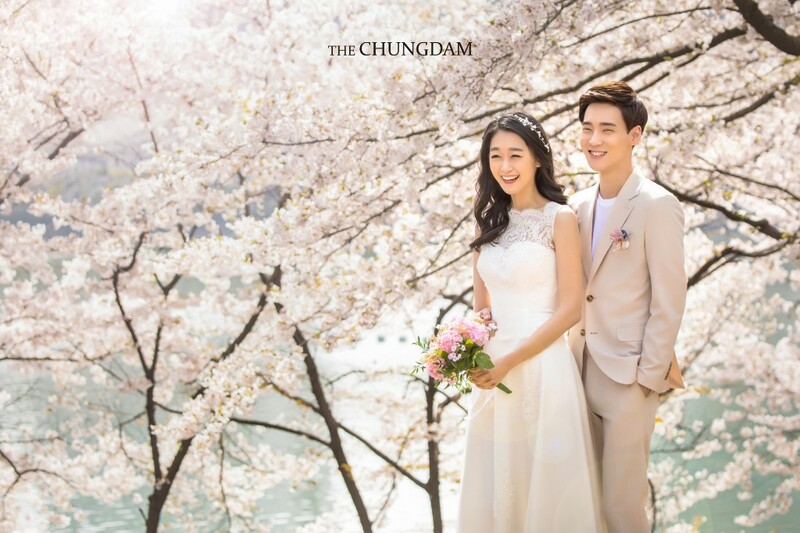 Book Your Cherry Blossoms Pre-Wedding Photoshoot Today! 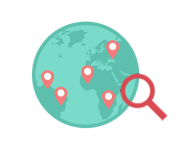 Check out the packages and prices by clicking on one of the participating studios below.